Ex Round Tablers in Spain. Join us on the Costa Blanca. You may be reading this page as a past member of Round Table who has moved home to the Calpe area or be visiting this beautiful part of Spain – or someone who has lost contact with this superb organisation which carries on the fellowship that you used to enjoy so much when in Table. There is the possibility that you could be a past Round Tabler who is the owner of a holiday home in this part of Spain or just planning a holiday near to Calpe on the Costa Blanca. Come along and join us at one of our lunch time meetings. All nationalities are welcome and we meet on the second Thursday of each month at the Hotel Gran Sol. Please note that we do not meet in July, August or December. 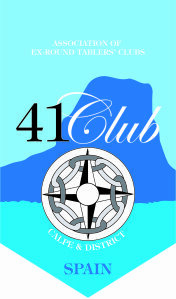 For Calpe 41 Club meetings we meet at 12.15 followed by lunch at 1 3.00 and our wives and partners enjoy lunch at the same establishment. In addition to our regular monthly meetings we get together for a social outing along with our ladies, from time to time. 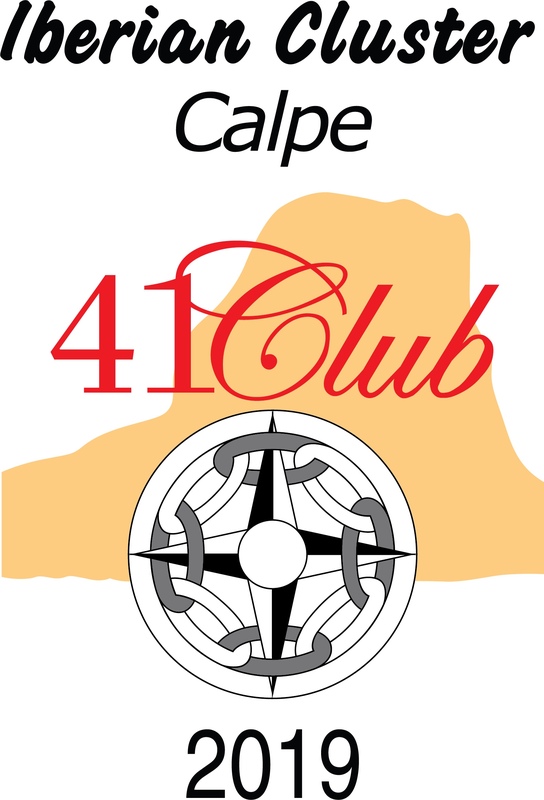 The Calpe 41 Club programme varies each year and can include a paella lunch, a boule evening, and a fish and chip supper among other activities or simply a meal out at one of the many local restaurants. We have members whose homes are in Benissa, Moraira, the Jalon Valley, Altea and further afield. If you are based anywhere in the surrounding area, including Albir, Alfaz del Pi, Villajoiosa and Benidorm you will find a welcome. We will be delighted to meet you…. Why not give it a go and come along and join us or if you are only an occasional visitor to the Costa Blanca pay a visit to Calpe 41 Club the next time you are in our corner of Spain. Check our calendar and make contact via the ‘Contact Us’ link and we will be in touch so that you do not just walk into our meeting as a stranger but someone who has already been in touch with a like-minded past Tabler. Congratulations, on the composition of this article. My situation has dramatically changed and I hope that I can again visit Calpe. And can then catch up with the arrears of my subs! Dear Ralph. Thank you for your message. We will certainly welcome seeing you back here – and not just for your subs! With best wishes from your friends in Calpe.